Happy Plants: Scientifically proven to make you happy! I have been looking for plants that make us feel happiest. Plants that lift our mood, make us smile and remind us of happy times. So I created the three-month Positive Power of Plants campaign to raise awareness of the positive impact plants have on our lives. I asked you to nominate plants that make you feel happy, and then vote on them to find your top 20. 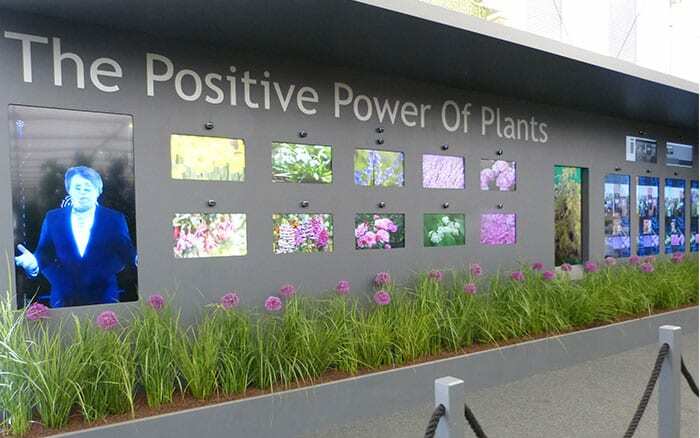 And then I created a fun medal-winning scientific exhibit at the Chelsea Flower Show. 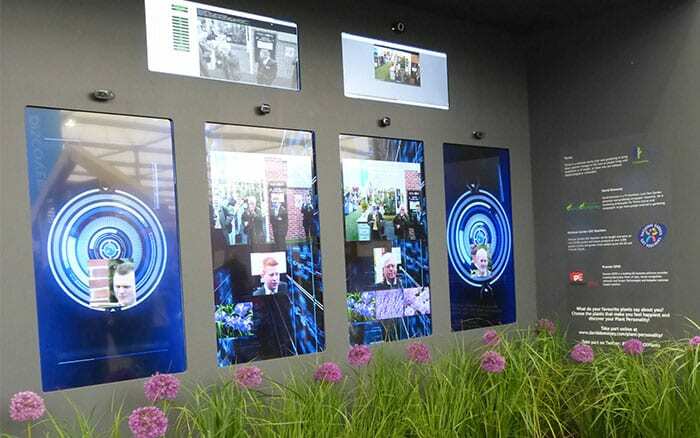 We showed images of the plants and monitored visitors with special facial recognition cameras developed by software company Premier Epos. The exhibit tracked engagement, eye movement and expression to find out which plants were most popular. Other screens showed visitors as their faces were recognised by the cameras. The computer databanks then pulled out the top three plants for their age group and gender. 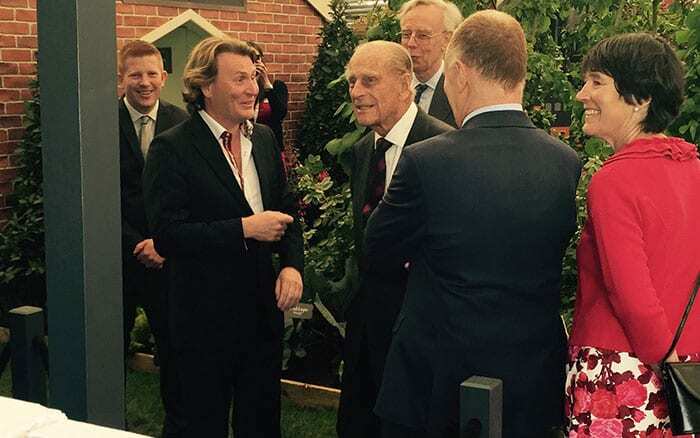 Even HRH Prince Philip had a go! This is the nation’s winning plant! Over 30,000 people visited our stand, and this is the plant that attracted all the attention. It has become a hugely popular plant in people’s gardens. 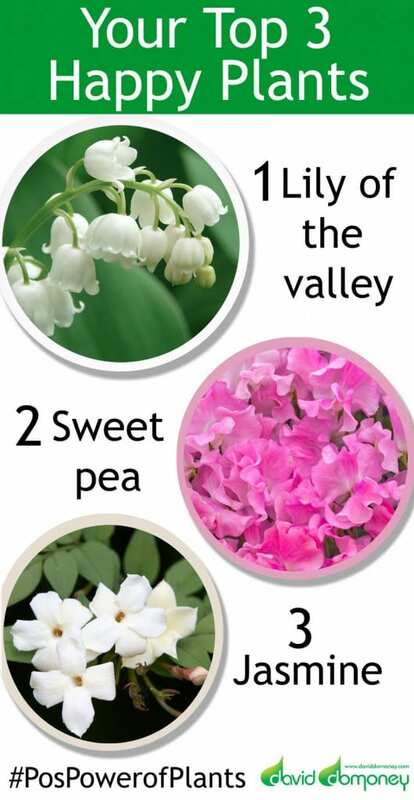 It triggers memories of walking in the woods and seeing the sprays of flowers – they are marvellous plants. They have little bell-like flowers that nod in the wind. 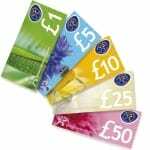 They are also a doddle to grow at home! Once in the ground, they spread by rhizome root systems. This means that they will spread easily underneath trees and in shady spots they quickly colonise the ground. 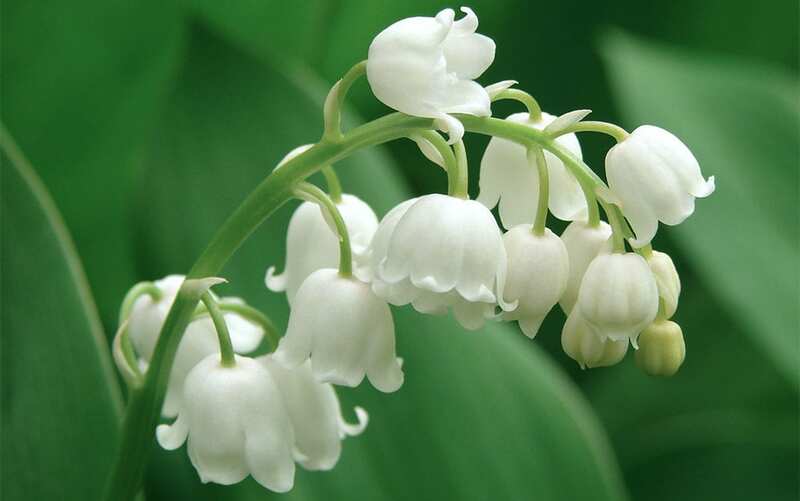 Lily of the valley is also an evocative plant – it was in Kate Middleton’s wedding bouquet. N.B. 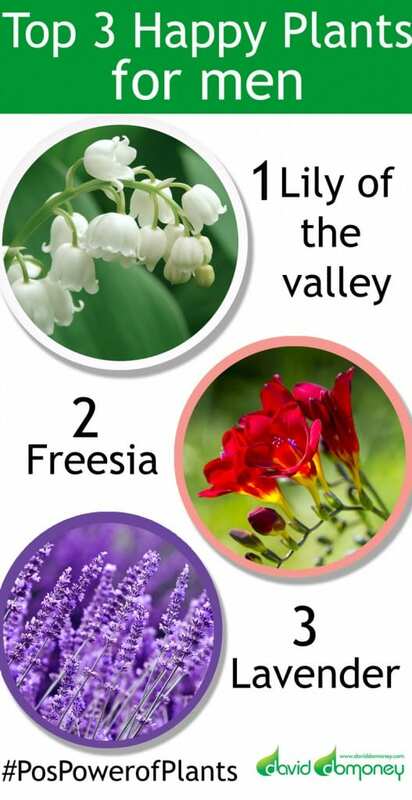 Please remember that lily of the valley is a very poisonous plant – take care when growing it if you have small children. Many people at Chelsea told me that seeing sweet peas triggers memories of their childhood, time spent working in the garden with their grandmother. Sweet peas are great plants to grow in your garden. They flower continually and they make great cut flowers. And the fragrance is stunning! 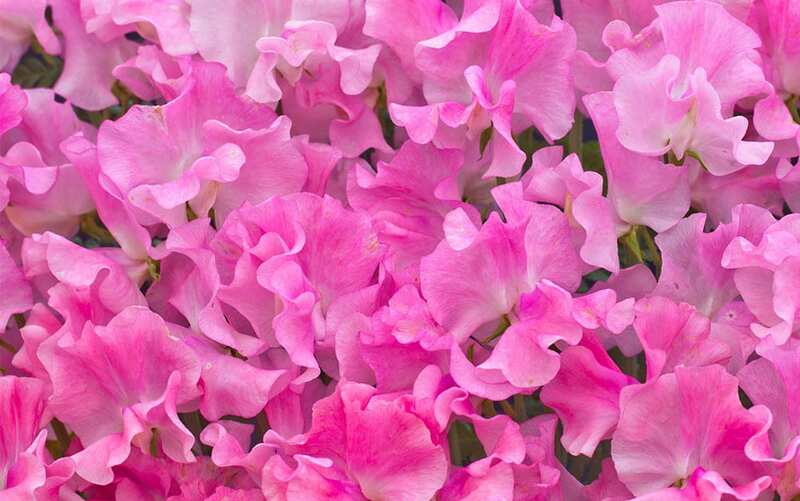 Sweet peas also come in a huge array of bright and pastel colours. And I think the petals look like butterfly wings. 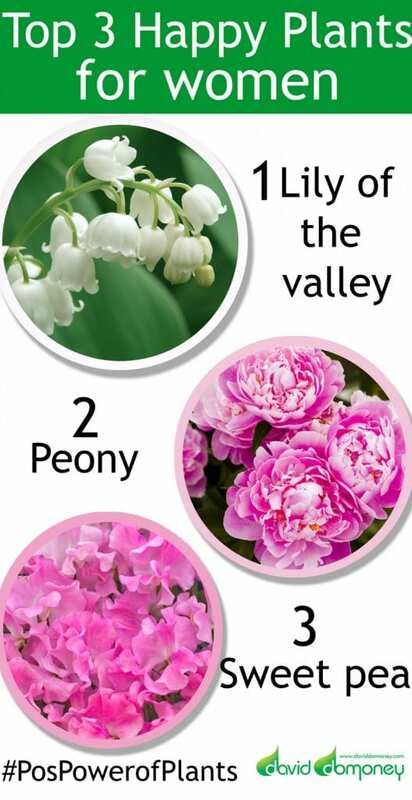 This is a very popular plant that evoked strong memories of plants growing in their own gardens. That rich jasmine scent also reminded many people of holidays abroad. 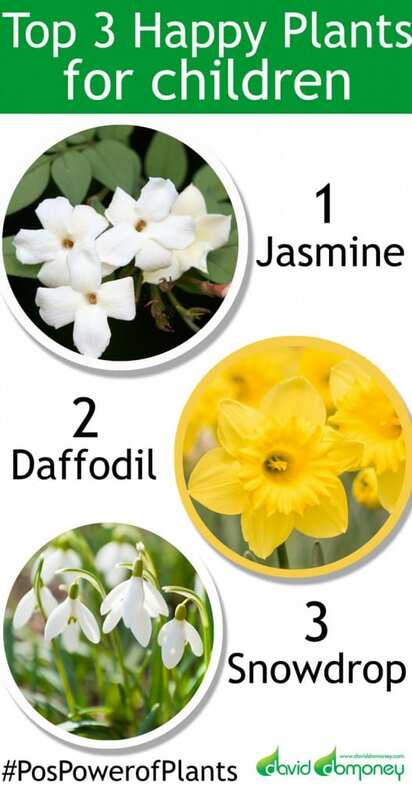 Jasmine is a fairly easy plant to grow at home in a sheltered spot. 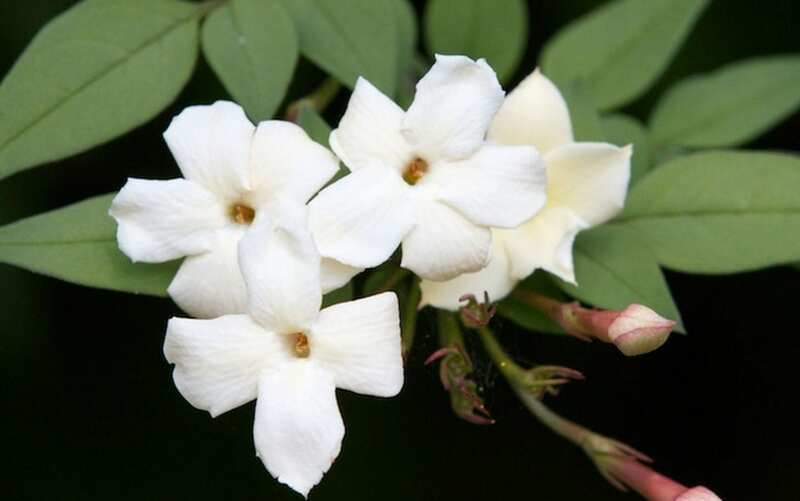 Look out for the variety jasminum officinale, which has those sweet-scented white flowers. P.S. Notice what all these happy plants have in common? A strong scent! Our clever facial recognition cameras were able to calculate the age group and gender of visitors. 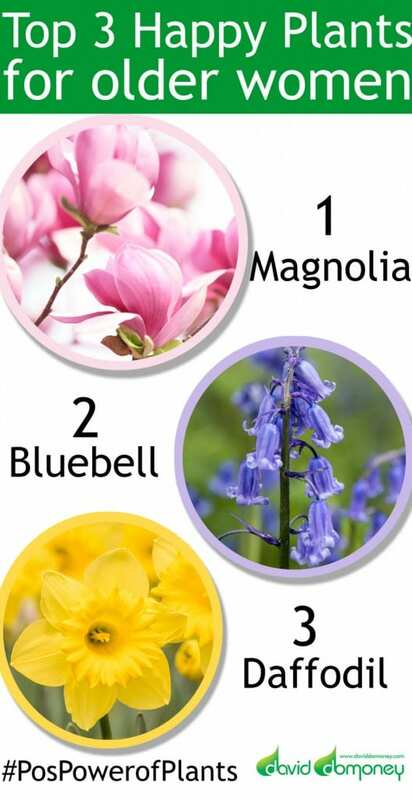 So we have some fascinating insights into the plant preferences for different groups of people. These are the different results for adult men and women – do you agree with our findings? We also found differences with our older audience (and we mean no offence by this!). Regardless of age, which group do you agree with? 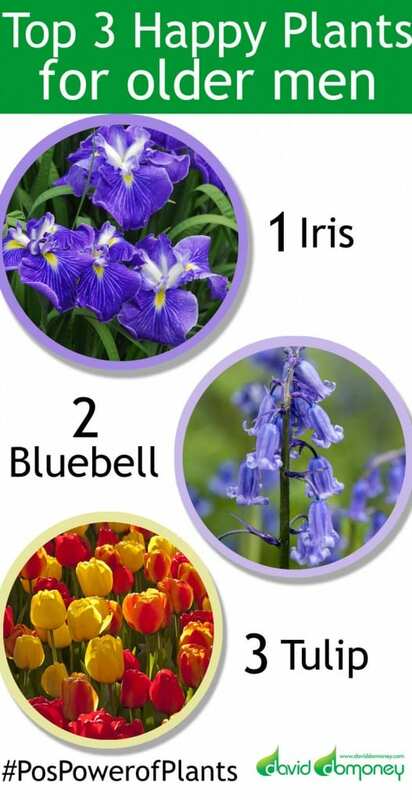 If you want to get the kids into the garden more, here’s the plants that liked best! This project is far from over! 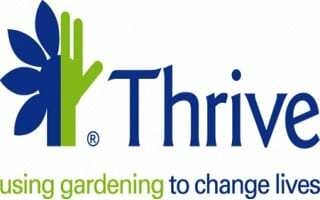 It has been run with Thrive charity, which helps people living with disabilities through therapeutic horticulture. It’s amazing just how much the power of gardening and plants can nourish the soul and enhance our quality of life. And their good work goes on. Find out more and get involved on their website. 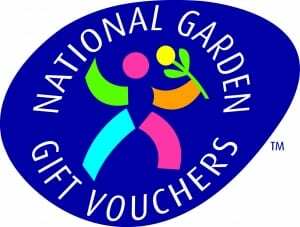 Plus – new National Garden Gift Voucher designs will feature the images of our most popular happy plants too, so watch out for them! 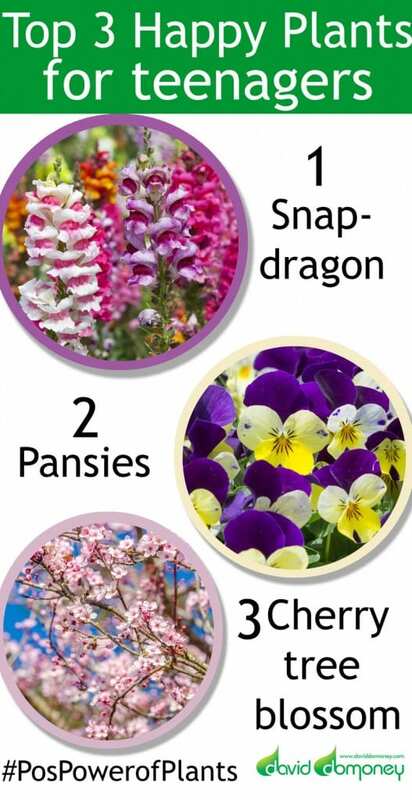 Take part in our Plant Personality Quiz! The plants that make you feel happy say a lot about you. 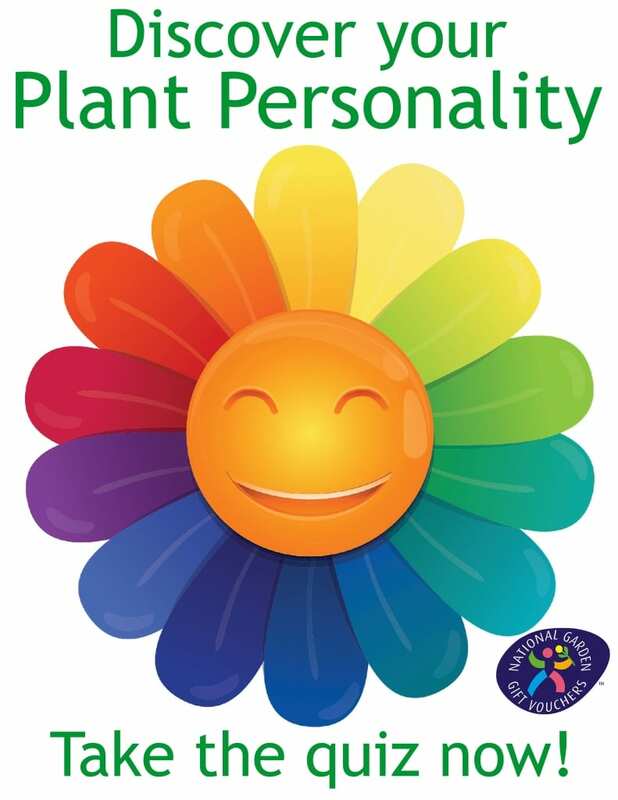 Discover your plant personality with my quiz! I am trying to take part in the quiz, but it say the promotion has ended. Is there by any chance, this particular quiz can be accessed. If it is not too much to ask, I would like to understand how people reacted to each flower and what parameters of questions were used to understand the behavior. Please do let me know as this would greatly help me in my pet project. Thank’s for your comment. Unfortunately we don’t have access to that quiz anymore. However, this recent blog might be of use to you, it’s all about the power of plants and mental health. I hope this helps!